Printed Circuit Board Manufacturing Process, Layout PCB. We are specialized manufacturers from China, Custom PCB, Custom Prototype PCB suppliers/factory, wholesale high-quality products of Printed Circuit Boards R & D and manufacturing, we have the perfect after-sales service and technical support. Look forward to your cooperation! TG175 2 Layers Custom PCB, Applications is Security Equipment, Features is Thick Gold, Surface Treatment is ENIG 3u, Finished Copper is 1.5oz. We are providing our clients an excellent quality gamut of Custom Printed Circuit Boards. Accurate design, trouble free functioning, hi-frequency and longer service life are some of the features of these circuit boards owing to which these are widely demanded in the market. This range of products is used for various electrical applications and is manufactured using premium quality materials under the supervision of experienced technocrats as per the international quality standards. Clients can avail these Custom Printed Circuit Boards at reasonable prices. We have facilities to meet the customer needs in terms of different finishes life SMOBC, Partial Gold Plating, Higher thickness of copper of specific application etc. 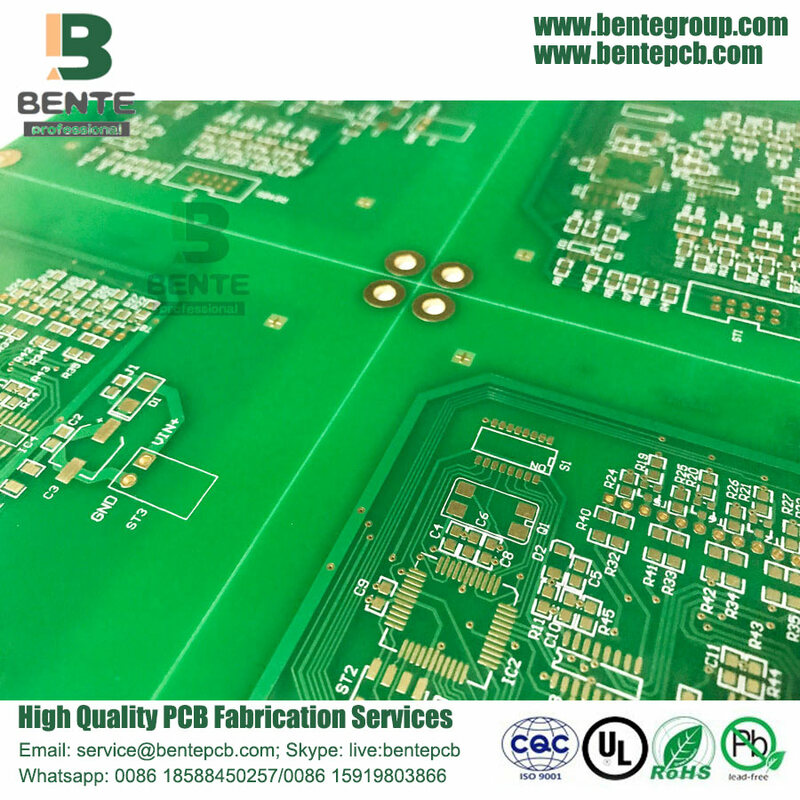 BentePCB is a professional PCB manufacturing which is focus on double side, multilayer, HDI PCB , rigid PCB and Flexible PCB mass production. The company was established on 2011. We have two factories together, The factory in Shenzhen is specialized in small and middle volume orders and the factory in Jiangxi is for big volumn. 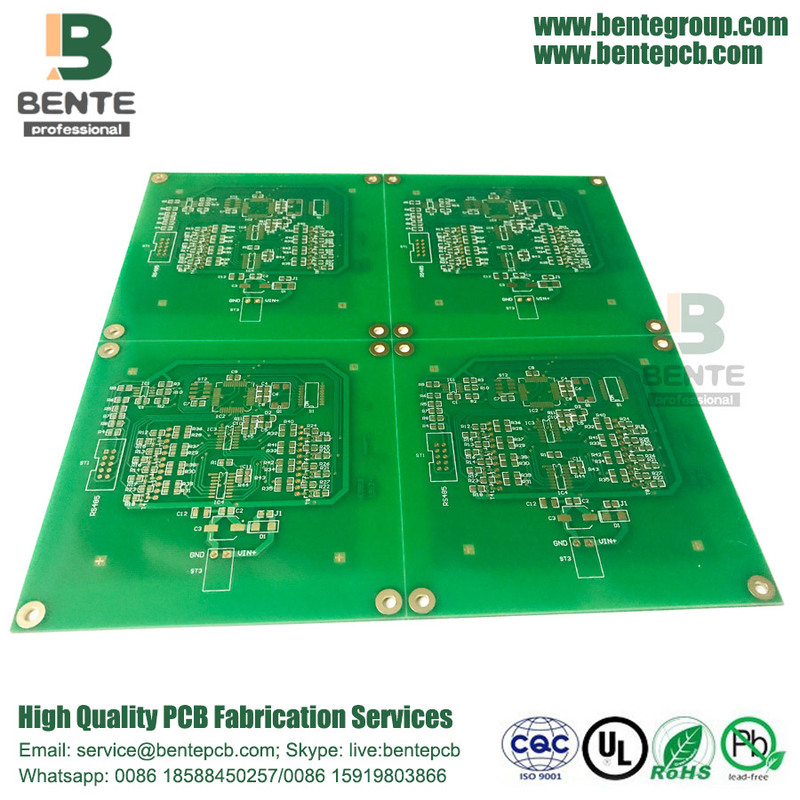 Q1: What does BentePCB need for a customized PCB order? A: The customers need to provide Gerber or pcb file.If you do not have the file in the correct format, you can send all the details related to the products. Q2: What is your quotation policy? Q3: How long will you send us quotation ? Q4:What is your minimum order quantity? 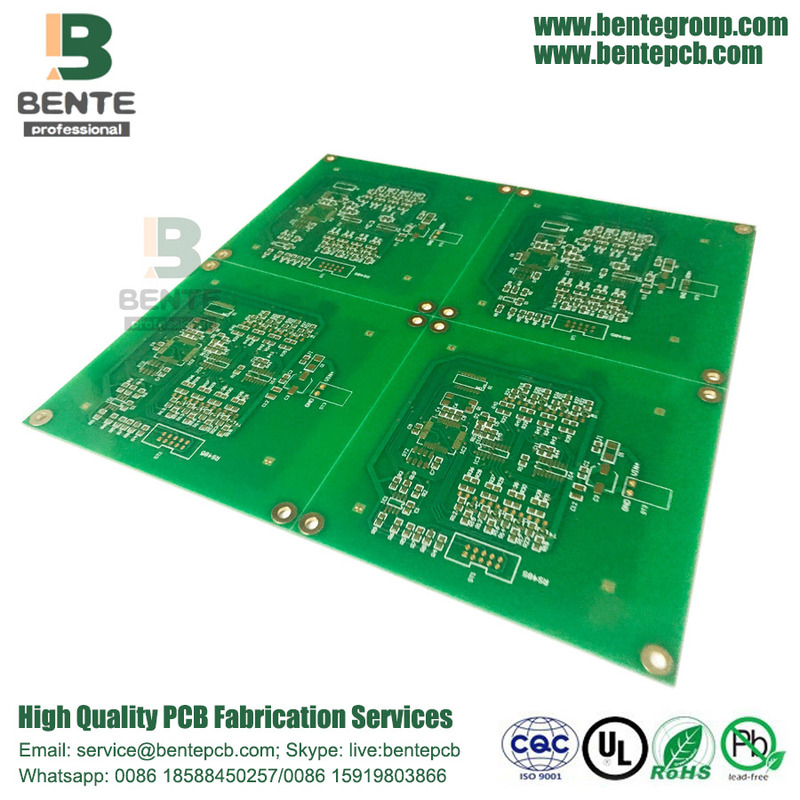 Q5: How about the service BentePCB offered to the customers? A: If you have any questions about our products or company, do not hesitate to send us your inquiry toour customer service representatives, Your satisfaction is our pursuits. Looking for ideal Custom PCB Multilayer PCB Manufacturer & supplier ? We have a wide selection at great prices to help you get creative. All the Custom PCB Prototype are quality guaranteed. We are China Origin Factory of Custom PCB 1.5oz. If you have any question, please feel free to contact us.